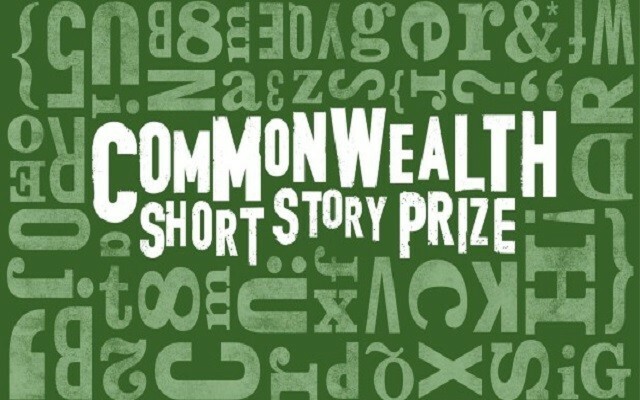 The Commonwealth Short Story Prize is an annual award for unpublished short fiction administered and funded by the Commonwealth Foundation. Winners are awarded for the best piece of unpublished short fiction (2,000–5,000 words) in English. Regional winners receive £2,500 and the overall winner receives £5,000. Translated entries are also eligible, as are stories written in the original Bengali, Chinese, Kiswahili, Malay, Portuguese, Samoan and Tamil.